The 15 and under team will consist of Manitou Springs High School and Middle School 13, 14 and 15-year-olds. This team will compete in the Juniors Division of the Colorado Springs Summer Baseball League. They will play a 14- game regular season schedule, plus a single elimination end of the season tournament. This team may also pick up some additional games versus local high school incoming freshmen teams on days they are not playing regular-season games for CSSBL. 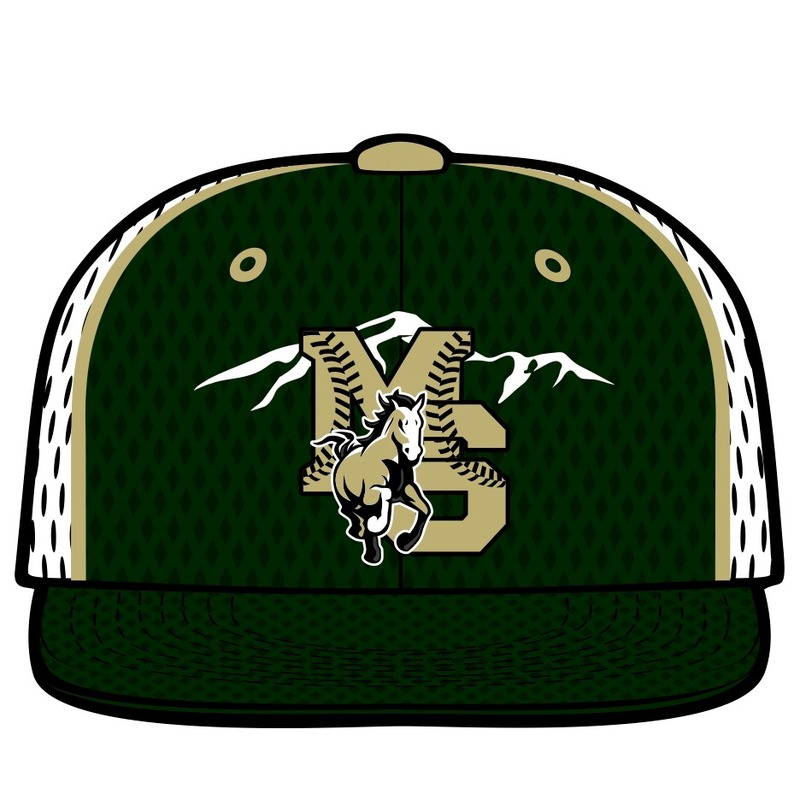 All players will be issued Manitou Springs Mustangs jerseys and hats. White pants, green socks, green belt, and other equipment (bats, gloves, helmets, batting gloves, etc.) will be the responsibility of the individual player.